A new workers’ comp study identifies that long-term usage of opioid medications can cause significant delays in an employee’s return to work. 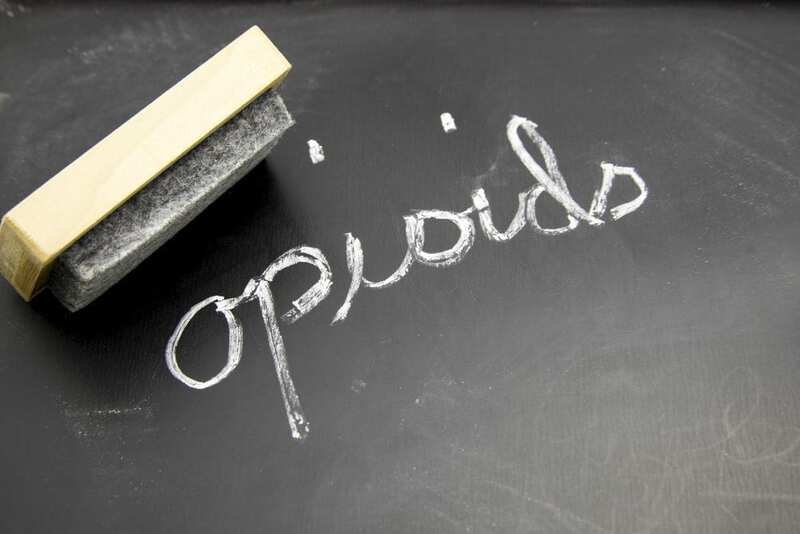 Long term opioid use also carries the risk of addiction which has become increasingly important in studies of the opioid epidemic throughout the United States. The Workers’ Compensation Research Institute looked at employees who had sustained lower back injuries and who obtained long term prescriptions for opioid painkillers. The study identified that the those who take these medications had a significantly longer period to return to work than those who were not given opioid medications. The long-term prescriptions were classified as those that were given within the first three months after an injury, with at least three of those prescriptions filled between the 7th and the 12th months following the same incident. They looked at five years’ worth of claims for workers’ compensation as a detailed benchmark and evaluation database which incorporates information for more than 28 states. That data includes details about injury characteristics, employers, employees, duration of temporary disability benefits and opioid prescription patterns. They looked specifically at cases in which a worker was away from work for more than seven days because of a lower back injury. They identified that those taking long-term opioid prescription got temporary disability benefits for approximately 251% longer than those employees who were treated for similar injuries without reliance on opioid prescriptions. Medical treatment guidelines recommend against opioids as a primary treatment option over the long term for non-surgical lower back pain. If you believe you may need help with your workers’ compensation claim, you need to consult with experienced Louisiana workers’ compensation lawyers today. Whatever the course of treatment provided to you by a physician or other medical specialist, you deserve you have a lawyer at your side as soon as possible to get the funds you need while you recover.